The acquisition price totalled €6.825 billion and includes brands such as Flora, Bertolli, I Can’t Believe It’s Not Butter and Stork. 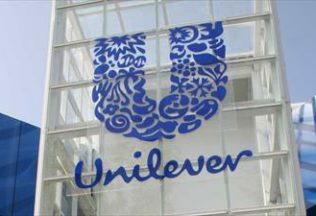 In April 2017, Unilever announced its plans to sell or demerge its spreads business after conducting a strategic review into its business following a Kraft Heinz acquisition attempt. Paul Polman, Chief Executive Officer of Unilever, said in April 2017 Unilever set a 2020 programme to accelerate sustainable value creation. “After a long history in Unilever we decided that the future of the Spreads business would lie outside the Group,” Polman said. “The announcement today marks a further step in reshaping and sharpening our portfolio for long term growth. Head of KKR EMEA, Johannes Huth, said the strength of the portfolio of consumer brands in Spreads provides a firm foundation for future growth. The acquisition is still subject to regulatory approvals and employee consultations in certain jurisdictions.